A custom website designed by a professional website designer is very important for your business to succeed online. Not only does it allow you to present your company in the best light possible, it also allows consolidation of multiple services in one place. Having designs that are responsive on any device simplifies the user experience. 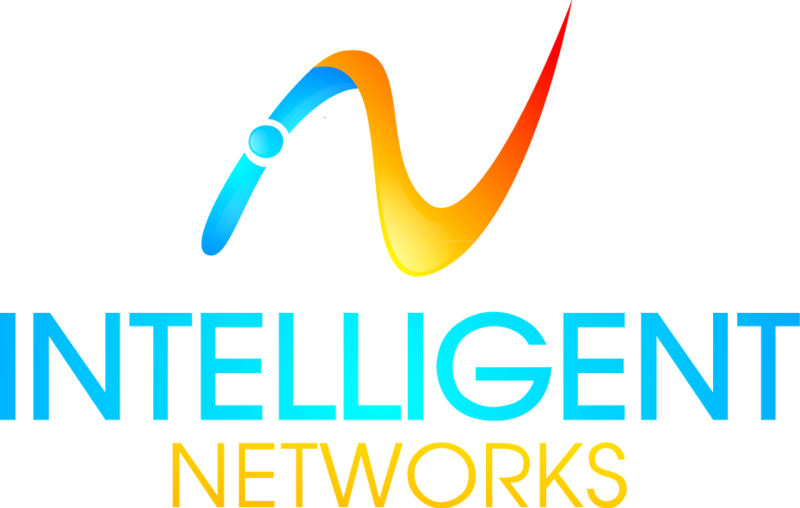 Our team of designers at Intelligent Networks will help get your business online fast. Call today and let us give you the professional business image you deserve.